A game-changing Excel add-in specifically created for Oncology Forecasting. Utilises the most appropriate methodology for Oncology Forecasting – Patient Flow Modelling. Encompasses all variables that relate to your Oncology forecast. Specifically created for internal use, external specialist help no longer required. Plus 24/7 support and learning via theHub. Traditional complexities of Oncology patient flow modelling balanced with simplicity. 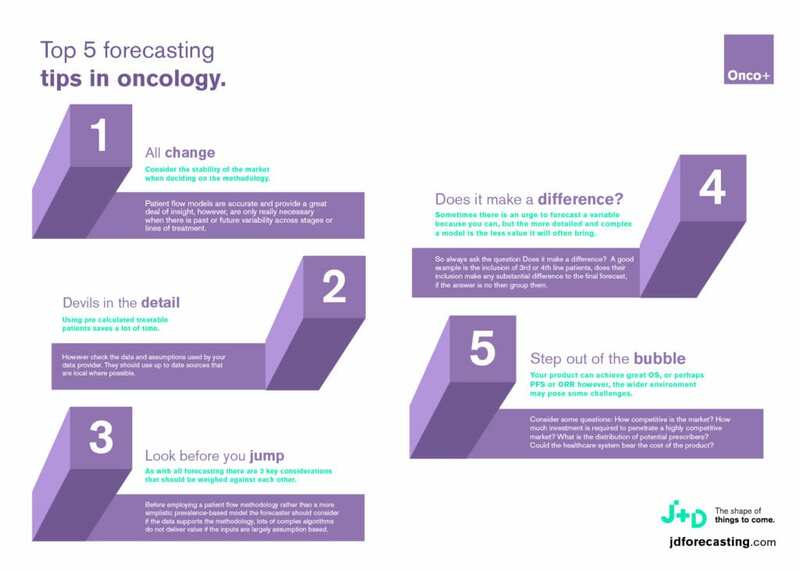 Supporting data at the ready for oncology forecasting model development. Crafted collaboratively with clients from different Oncology backgrounds.